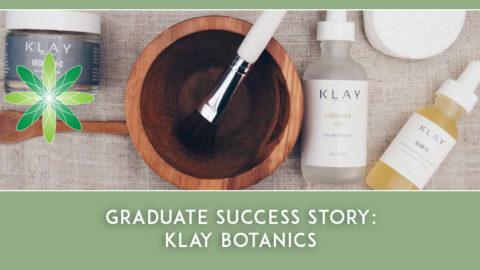 We love featuring our graduates here on the Formula Botanica blog – they are such inspirational people and they create the most amazing businesses. Today we’re very honoured to feature Alexis Rose who launches LILFOX Miami in 2014 after completing several of Formula Botanica’s courses. Alexis is a skincare rockstar and kindly answered some questions for us on what it was like to set up LILFOX Miami. Hi Alexis, please tell us a bit about you? Since I was a little girl I have always loved plants, gardening and being in nature. My family + friends recall me creating potions, taking herbs from the garden and brewing teas with them, and pressing flowers in books. I have always loved to create magic potions and been intrigued by the healing properties of plants. This past year has been a very exciting time for me as I progressed through the blending activities in my aromatherapy certification course and rediscovered this passion for creating unique skin care products and working with high performance plant ingredients. I am really excited that I can merge the whimsical forestland of lilfox with high performance botanical elements. 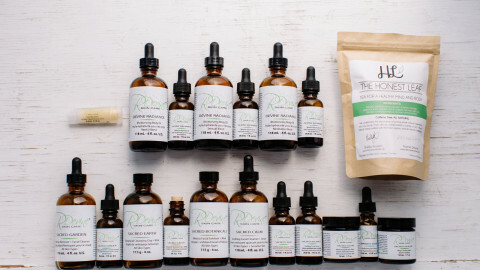 I am thrilled to have the opportunity to create such a unique brand where the line between woodland fantasy is blurred with artisan quality hand crafted organic skincare. Where are you based and what do you? 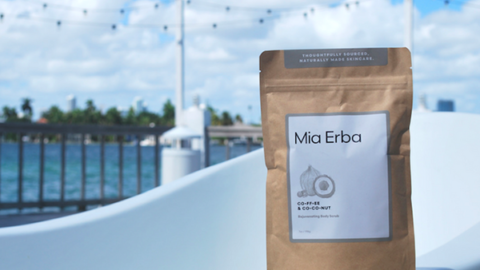 I am based out of Miami, Florida and launched LILFOX in November of 2014. When I formulate products I like to start with the essential oils and blend them to an unique aroma that I love and I feel that specific aroma embodies an element of the whimsical forest world of LILFOX (ex—forest floor scent with root essential oils and Siberian fur—with conifer + lavender essential oils) and then decide later on which type of products I want to make with those LILFOX inspired aroma blends. I like to select oils that not only have attractive aromas but some how relate to some aspect or dimension the forest realm of LILFOX. I love reflecting about the plant part that the oil is produced from and either selecting other oils from the same plant part (example roots or flowers or seeds etc) to blend together and highlight that energy (grounding + restorative —-root oils of vetiver and ghandi root in the forest floor blend, to an uplifting and bright energetic quality—conifers, to soothing and sensual–floral oils etc) in the product, or blending with a different plant part’s oil to make a more complex energetic quality. (For example the Siberian fur scent has 3 conifer oils- white pine, Norway pine, and Siberian fir with lavender oil—creating a very soothing, relaxing, yet uplifting aroma. I later draft a formula of the high performance/star ingredients from there and then try it out and make any improvements and changes. Where did you get the inspiration from for your brand? I have always identified with a fox being my spirit animal! It wasn’t until I was driving in Northern Florida and passed a fox on the forest’s edge that I came up with the name. 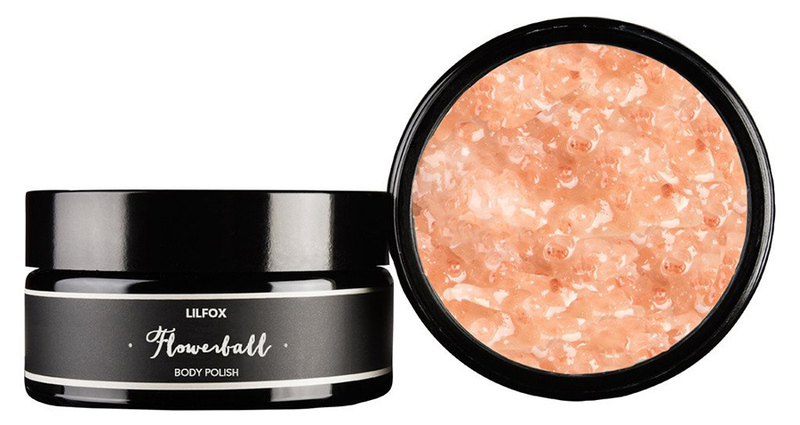 I think it’s a perfect name for beauty/spa/and skin care products because most womenseem to identify with the concept of being a flirty female fox (or as I often call an adult female fox by the correct name of vixen.) I name a lot of my products with the Vixen name in them! 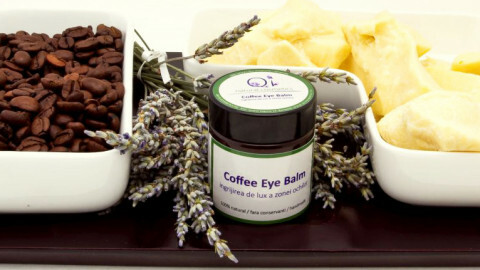 What type of skincare products do you sell at LILFOX and which one is your favorite? I make and sell everything from lip balms, hydrosol toning mist blends infused with corresponding energetic crystals, body butters, Himalayan and Dead Sea salt crystal blends, deodorants, bath tea, body oil, and body polishes! I choose not to use the term anti aging because to me its not beneficial to be against something if it inevitably is going to happen! Instead of using the term anti-aging I state the product’s formula ingredients will “aid one in ageing gracefully.” To embrace the fact that everyone will grow old but there are things you can do by taking care of your body and skin with gentle and high quality natural plant derived ingredients. My orange blossom ylang bang sugar body polish is one of my favorites. The aroma is sensual and exotic with neroli-petitgrain, ylang ylang, bergamont, lemongrass, and sweet orange essential oils intermingle with the aroma of fresh coconuts and sugar! Which courses did you take with Formula Botanica? 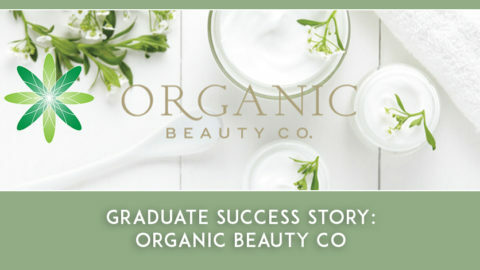 I have my Diploma in Organic Skincare Formulation, and am currently enrolled in the Advanced Diploma in Organic Skincare Science and finishing the Certificate in Natural Cosmetic Preservation class. 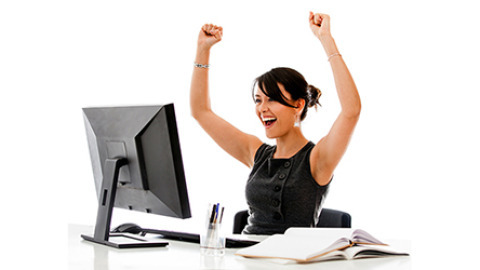 What do you enjoy most about running your own business? I love being my own boss. I love creating the formulas and studying aromatherapy along with all the amazing healing ingredients that nature provides us. It’s also been very inspiring and rewarding to receive positive customer feedback. I have been told that my products have helped certain customers reconnect with earth’s energies and also that they think my products feel sacred possessing a great energy and have nourishing depth. What was the hardest thing about launching your own skincare range? Coming up with the name at the beginning! Now I struggle with keeping and staying organized. What is the one piece of advice you would give to aspiring skincare entrepreneurs who want to follow in your footsteps? Stay true to yourself by being original. Strive to create a unique brand that is a reflection of your personality and skin care needs. People appreciate that more I think. We loved hearing all about Alexis Rose’s creative process and the way she applies the art of natural skincare formulation to her products. 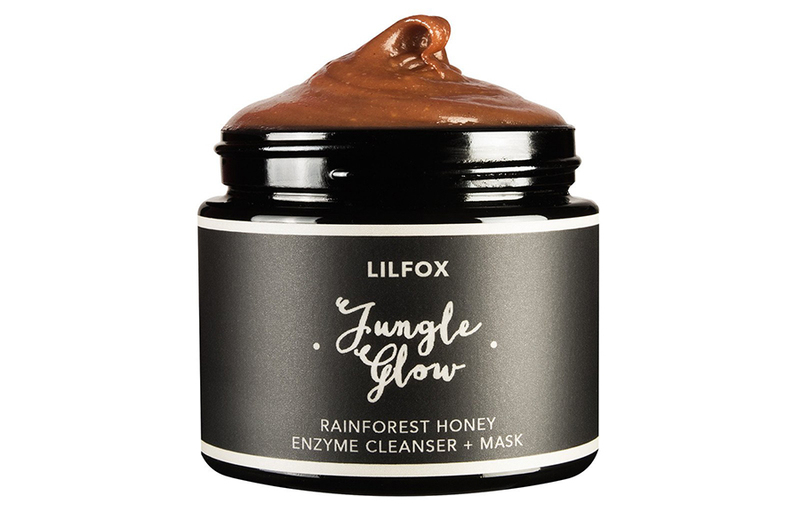 She’s a maestro at work and judging from the initial success of her business and her skincare range, we are sure that LILFOX Miami is going to be on the natural skincare scene for many years to come. And if you too want to become a natural and organic skincare entrepreneur, sign up for our free sample class.